Students and teachers at the Canadian College of Osteopathy (the Collège d’études ostéopathiques, or “CEO”), an osteopathic school in Montreal, face dozens of charges of illegal practice and over $370,000 in fines (1). Osteopathy is defined as a “type of manual therapy that emphasizes massage and other physical manipulation of muscles and connective tissue, the nervous system, and joints” (2). It is drug-free and non-invasive (2). Quebec does not currently regulate osteopaths, although the province is moving towards recognizing them as health professionals (3). The charges arose after undercover investigators with the Collège des médecins du Québec, or “the physicians’ college,” posed as patients seeking treatment at a CEO-run clinic (4). In an interview, school president Phillippe Druelle said that the school’s clinic neither gives injections nor prescribes pills and that the charges are baseless. An undercover investigator visited the CEO clinic and, for a $45 charge, received an outpatient visit with a supervisor and her two students. The investigator claimed she had digestive problems, belly pains, knee pain, premenopausal hot flashes, and restless leg syndrome. A fifth-year student conducted a comprehensive exam (1). 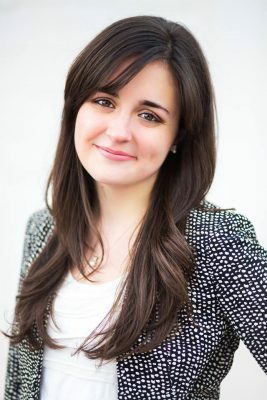 After the exam, the investigator’s report said that she was told that the bone at the base of her spine “was slowed by the mesentery of the right kidney,” and her knee pain was caused by a misalignment and kidney inflammation (4). In a follow-up appointment, the supervisor suggested that the “patient” stop using her IUD and should instead use a hormonal birth control (1). Based upon the physicians’ college investigation, a justice of the peace authorized the filing of 33 charges against the CEO. Six of those charges and $82,500 of the fines were specifically against the fifth-year student who conducted the exam (4). The fines levied against the school exceeded the mandated minimum fines “to protect the public and have a deterrent effect on the individuals and the community” (1). Those charges and fines, however, did little to disrupt operations at the CEO clinic. After the charges were levied on January 4th, more investigators visited the clinic between January 16th and 23rd (1). On January 21, another female investigator visited the clinic, claiming to have a lower back problem, and was seen by a student who said that her symptoms were linked to gynecological problems (1). 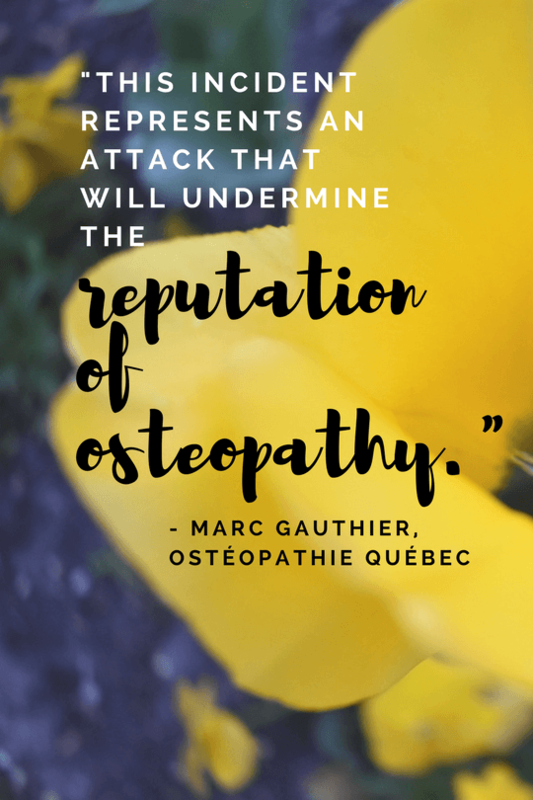 Marc Gauthier, president of the osteopath professional association Osteopathié Quebec, said the “incident represents an attack that will undermine the reputation of osteopathy at a time when Quebec is moving closer to making it a fully regulated health profession” (1). 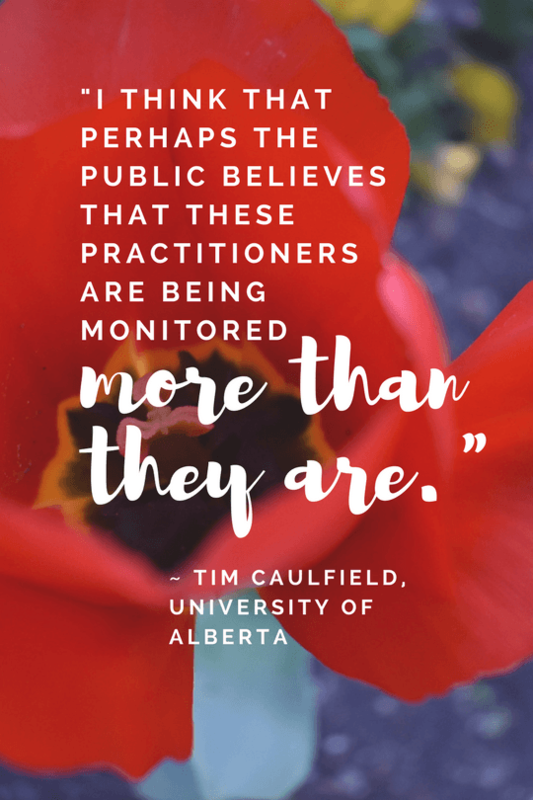 Tim Caulfield, a health law and policy researcher at the University of Alberta, said that the case raises questions about how alternative health practitioners are regulated and monitored (1). “It is becoming more and more confused,” Caulfield said. “The public has now all of these different practitioners using varying levels of evidence to make decisions about treatments and therapies. I think that perhaps the public believes that these practitioners are being monitored more than they are” (1). (1) Carly Weeks and Tu Thanh Ha, Quebec osteopaths face dozens of charges, fines after undercover investigation, The Globe and Mail (Mar 6, 2017). (2) American Association of Colleges of Osteopathic Medicine (2017). (3) Osteopathie Quebec, Osteopathy Quebec (2012). (4) Undercover Investigation of Quebec Osteopaths, The Globe and Mail Ontario Edition (Mar 7, 2017).